Want to design your own shirts? Let us help customers and clients find you! These are sales people that never stop. They even work while you are asleep. Pens, Pads, Trophies, and so much more. There are thousands of items we can print for you. We print custom t-shirts, sweatshirts, hoodies, zip hoodies, jackets, tote bags and more. 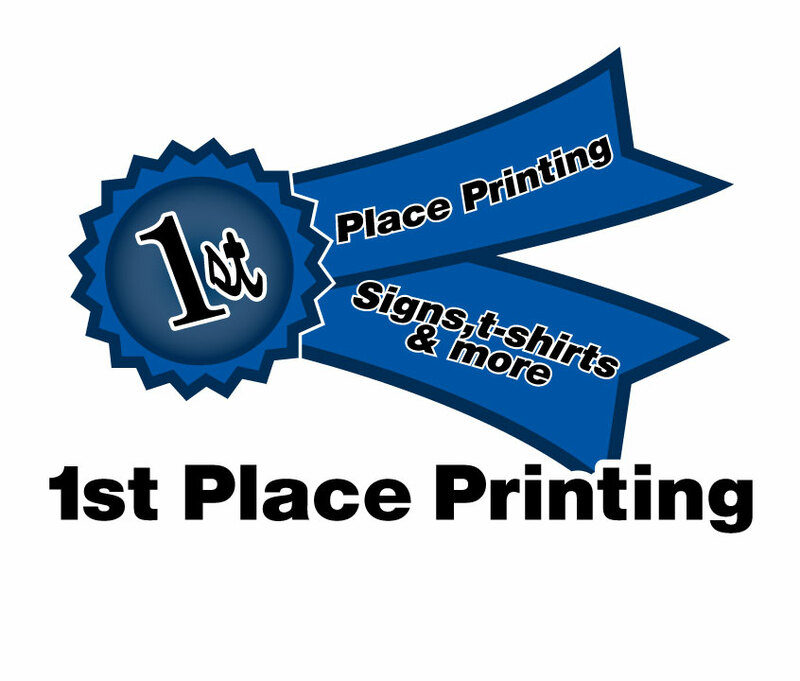 We can also custom produce any type of sign including: Promotional items, Banners, Graphics, Logos, Signs and more!